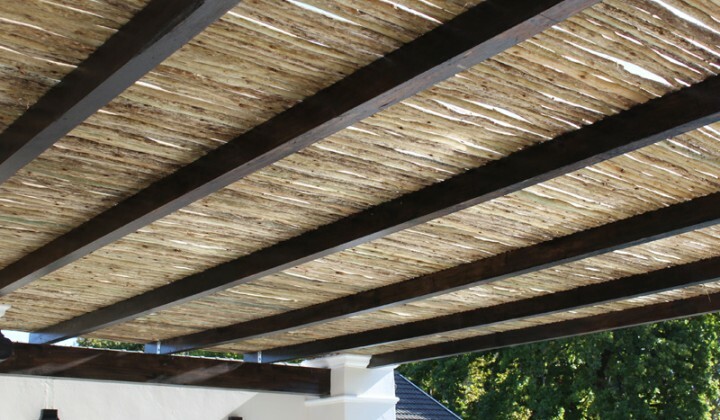 Our excellent quality product is sourced in Oudtshoorn, which is also the home to our highly trained craftsmen. 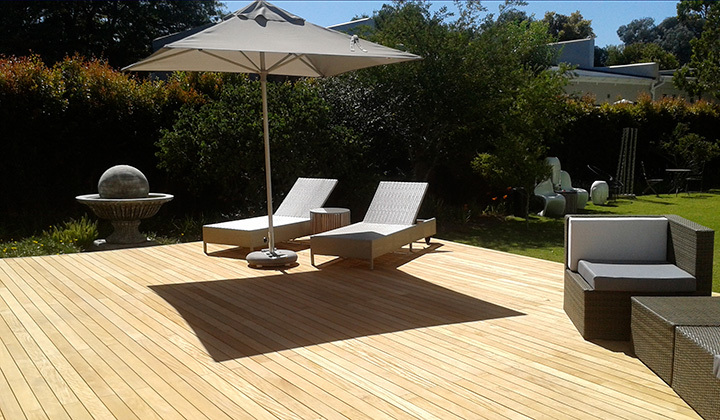 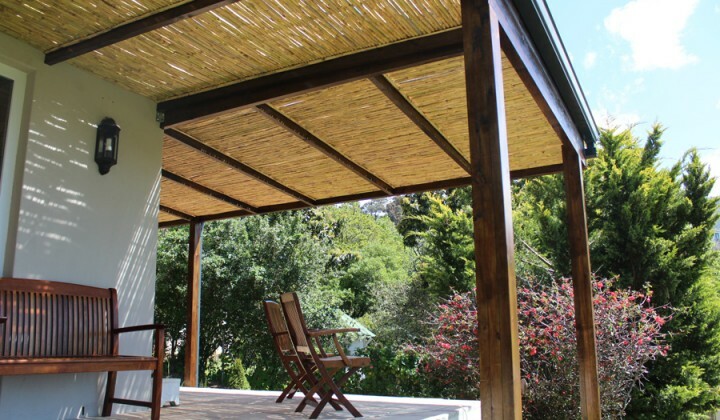 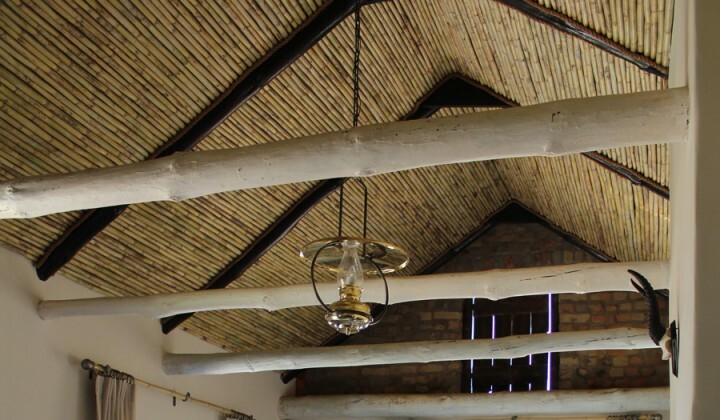 We also specialise in different types of trimming materials for ceilings with a uniquely African texture, and produce bluegum (’bloekomlatte’) fencing and pergolas. 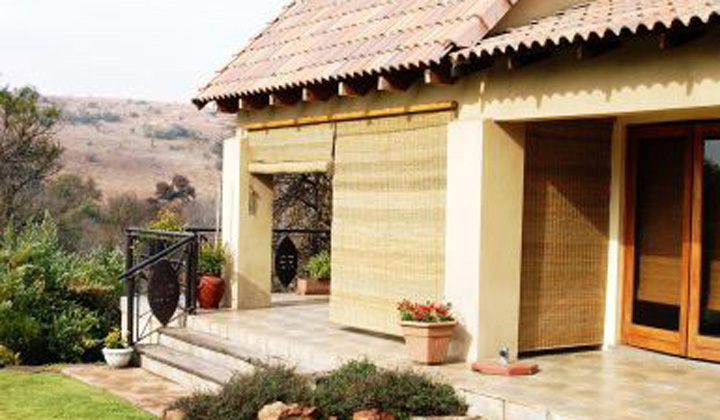 With agents nationwide, we are confident that we can achieve the highest standard of quality and service, as well as after-sales service, anywhere in South Africa.